Luck favors those who do not shy away from hard work. Maybe! But nature has its own way of handling human beliefs. There have been many mysterious accidental discoveries that led to wealth creation which force us to believe that stars do play their own games. Some discoveries have made their way through our daily lives while some remained the sole possession of the finders, making the owners swim in the pool of wealth they never thought they would get. Here are some examples of such fascinating miracles. A simple American chemist, Harry Coover was the owner of 460 patents of the glue which was resultant of a failed experiment. 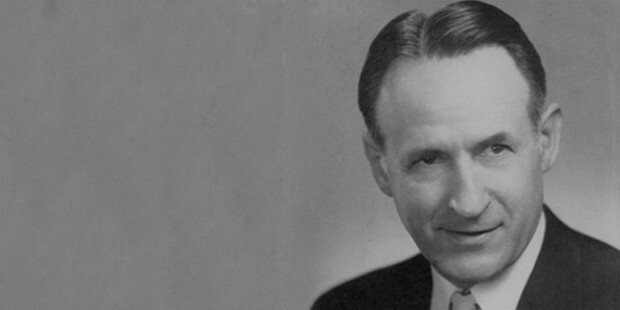 Coover and his team in Eastman Kodak were determined to make clear plastic gun sights by using a very high adhesive chemical called cyanoacrylate in lieu of WW2. However, their experiment failed but they had successfully created Super Glue. The glue became a commercial hit by 1958 and around 320 new products were introduced in the market resulting in a 2.5 billion dollars sales growth. Coover also developed glue for medical use. Later, during Vietnam War, Coover’s product was used as an aerosol treatment for soldiers who were wounded. Today it’s used in surgery all over. 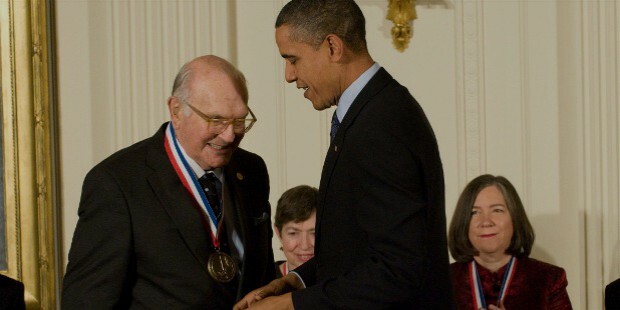 Dr. Coover received the National Medal of Technology and Innovation in 2010 from President Barak Obama. Getting lucky once is what everyone dreams of but Bernice Gallego from Fresno, California is the only lady who got lucky twice as she hit the jackpot twice. Once a slot machine churned out 250,000 dollars for this 72 years old lady which happens maybe only to the exceptionally lucky ones. But that’s not all; her lucky charm didn’t break there. 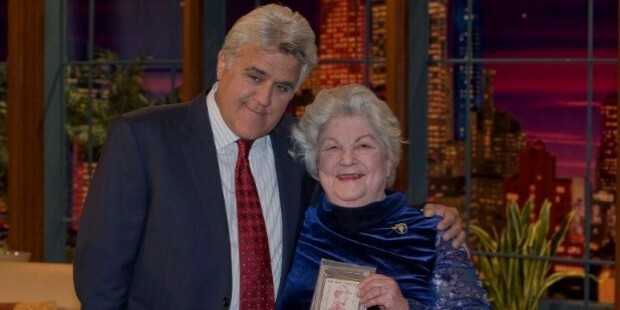 Once she just pulled a card from a box of antiques and wanted to sell it. She placed it on eBay for 10 dollars, oblivious to the fact that the card was actually the first baseballs cards ever. When she was flooded with enquiries about the card’s authentication, she pulled out the auction and dug further. To her surprise, she learned that the card was an 1869 edition of the “Red Stocking B.B. Club of Cincinnati” which was the first professional team of baseball. Gallego then auctioned it again on Memory Lane and it fetched 64,073 dollars. Frank Epperson was only eleven years old when he carelessly left a glass full of a mixture of soda powder and water with a stirring stick inside on his porch on a cold winter’s night. By morning, he had created the first Popsicle unknowingly. 18 years later, in 1923, he started selling his discovery with the taste of lemonade under the name of ‘Eppsicles’. 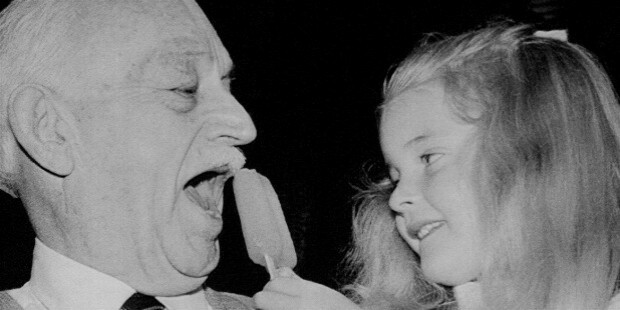 By 1924 he founded the Popsicle Corporation and patented his ice lollipops. He received royalties of more than 60 million Popsicle sales in 1928. In 1983, Unilever paid 155 million dollars for the Popsicle brand. The non-toxic dough play-don was a mere wallpaper cleaner for 22 years used by the company Kutol. 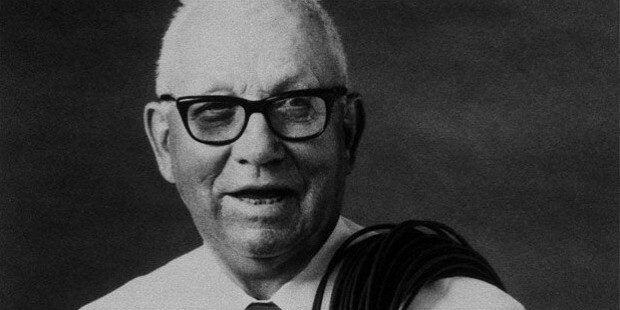 McVicker, an American, was associated with this company in 1954. One day, his sister-in-law, who worked as a teacher at a nursery, took some of this non-toxic dough for the kids. All the kids just went crazy playing with it. This planted an idea in McVicker’s brain. He scented them with almond scent and added bright colors which became an instant hit. He started his company called ‘Rainbow Crafts’ as a subsidiary to Kutol. Soon he started shipping millions of cans of play-doh to Europe by 1964. 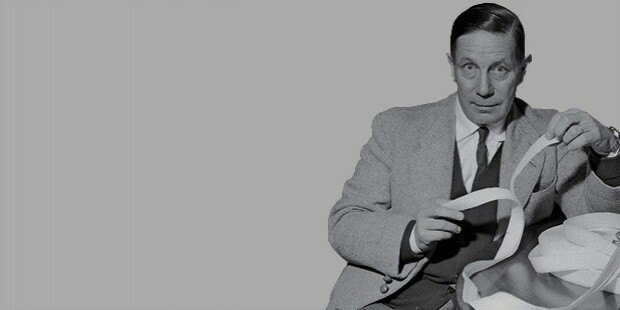 He sold his company to General mills for 3 million dollars in 1964. Michael Sparks likes to buy and collect old and odd things at sales. Once he bought a roll of old looking parchment in Nashville which was donated to a thrift store by Stan Caffy, a pipe fitter. 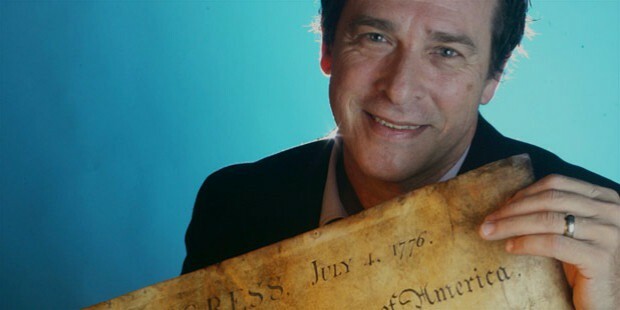 It turned out that the parchment was from 1820 when John Quincy Adams had commissioned the Declaration of Independence. It is one of the 200 official copies made. The parchment was then sold at an auction for 477,650 dollars. The American scientist Arthur Fry got frustrated as many of us do when his bookmark kept falling and he kept losing the exact page he had marked for further reading in his book. As a scientist, he thought of a page that could come with an adhesive sticker, that was when he recollected the unique adhesive discovered by another scientist Spencer Silver. 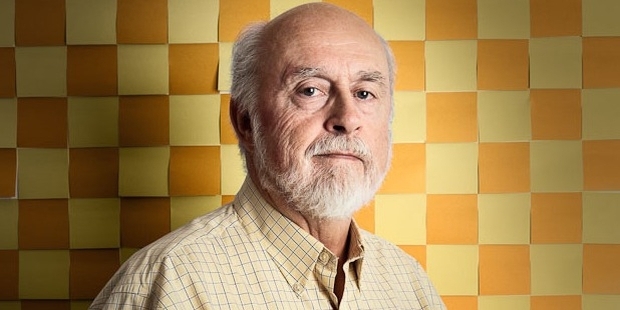 Soon he began working on it and seven years later his post-it-note was launched nationally. Today it is extensively used worldwide making Fry a rich man who is now enjoying his retirement in luxury. George de Mestral was a Swiss engineer who faced small troubles like any other human in removing the flowers of mountain thistle from his trousers. He was keen to know what makes the grip so firm and hence, he studied the flower under a microscope and to his amazement, he found several small hooks. An idea struck him to innovate a new fastening system and Velcro took birth. His product became a hit throughout Europe. He took the patent for his product in Switzerland. Velcro gained popularity after astronauts of NASA started using it for space suits. Mestral luxuriously lived for over 30 years on the royalties and profits of his Swiss factory. 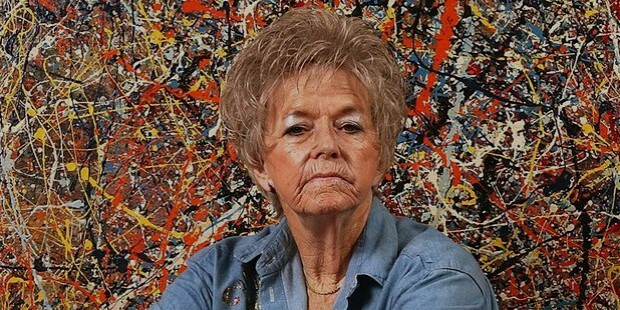 73-year-old Teri Horton bought a painting from a thrift shop in California in 1990 for 5 dollars. She wanted to gift it to her friend and then they both could use it as a dart board. However, later they decided to sell it at a yard sale. An art teacher spotted it and complimented Horton to possess arts like Jackson Pollock. Horton then struggled to authenticate the painting. She sold it for 50 million dollars. When Robert Chesebrough observed the workers applying rod wax to heal cuts and burns in 1859 in Pennsylvania, he took the sample for experimentation. 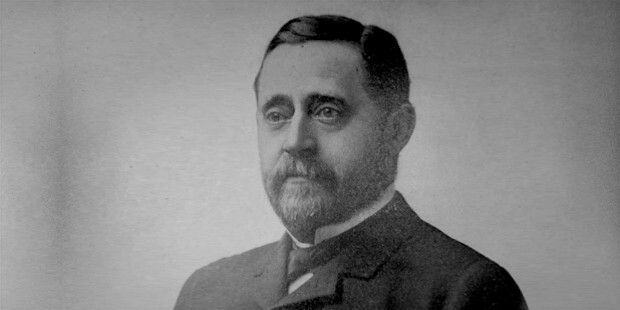 He gifted the world with petroleum jelly in 1872. It became a fast-selling product in America and soon captured market share in the world. While experimenting with gasses for the refrigerator in 1938, he left a sample out overnight by mistake. Next morning he found a frozen wax. He tested the wax and learned about its unusual property. It was trademarked as Teflon used from kitchenware to cable insulation.